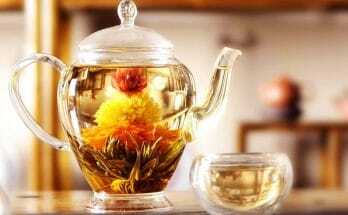 The most convenient method of brewing a scrumptious cup of tea is by using tea bags and tea lovers around the world swears by it. 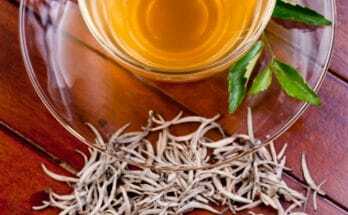 They provide you with various types of tea bags to suit your preferences. These tea bags are filled with tea leaves that are slightly lesser in quality compared to loose tea leaves, as many would prefer tea bags to loose tea leaves and therefore their argument would tend to be in favor of tea bags while others might to choose loose leaf tea over tea bags. It all depends on individual preferences. The origin story of the tea bag is quite an interesting and a fascinating accident. It all began with Thomas Sullivan. During the 20th century a tea importer named Thomas Sullivan stumbled upon the invention of the tea bag by accident. Like every tea importer at that time he had the habit of shipping his latest tea imports to potential buyers, at that time tea was highly priced and the usual container for these samples was a metal tin, so he decided to cut costs by sending his samples out in hand-sewn silk muslin bags instead of the costly tins. Many of Sullivan’s customers saw this packaging and thought it was an infusion method rather than a packaging. They were ecstatic with the simplicity of the infusion method and the convenience it provided. Sullivan failed to patent his invention, though his customers received tea bags from him, the records show that others submitted patents beginning in 1903 and the first tea bags were commercially sold in 1904 and then shipped worldwide. There are plenty of elements to consider when packaging tea, not just the shape and the style of the tea bag used, importance should be given to the material its made from. There are multiple decisions to be made on whether to use a single or double chamber bag, with or without string or tag, and whether the shape should be round, square or rectangular, or rather the pyramid shape that has garnered a lot more popularity among tea lovers in the recent years. There are several different types of bags in the market these days. One of the most recent and popular is the transparent silky pyramid tea bags. These bags are a modern creation concocted by tea manufacturers to provide the consumer with a better experience in using tea bags. These bags are rather roomy allowing tea to expand and interact with hot water the way it should and extract the full flavors of the tea. They can be steeped multiple times so they can get several cups of tea in one bag. When the first transparent pyramid bags came into the market consumers were excited because it provided them with the opportunity to see what is in the bag. The next new invention is the round tea bag. We normally know that tea bags are either square or rectangular in shape. 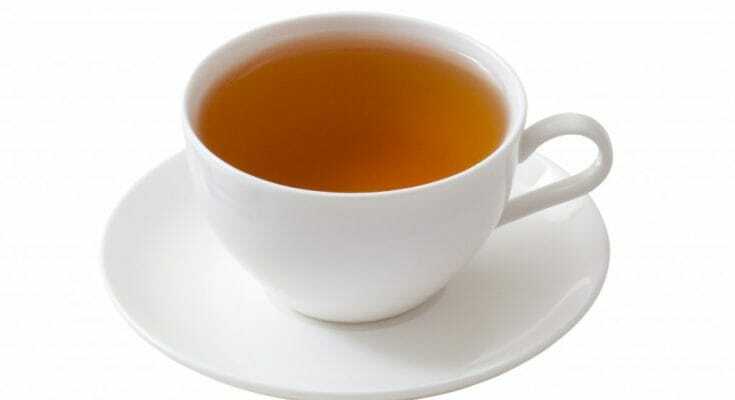 But manufacturers are inventing more convenient and efficient tea bags that has a rapid increase in popularity. Just like the pyramid bags the round tea bag provides the tea leaves with expansion space and to release its flavors more efficiently. 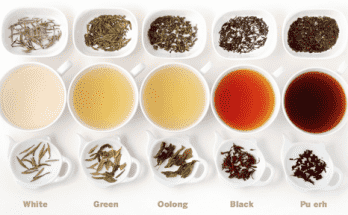 All in all tea bags now a days have improved in quality and the flavors they produce. 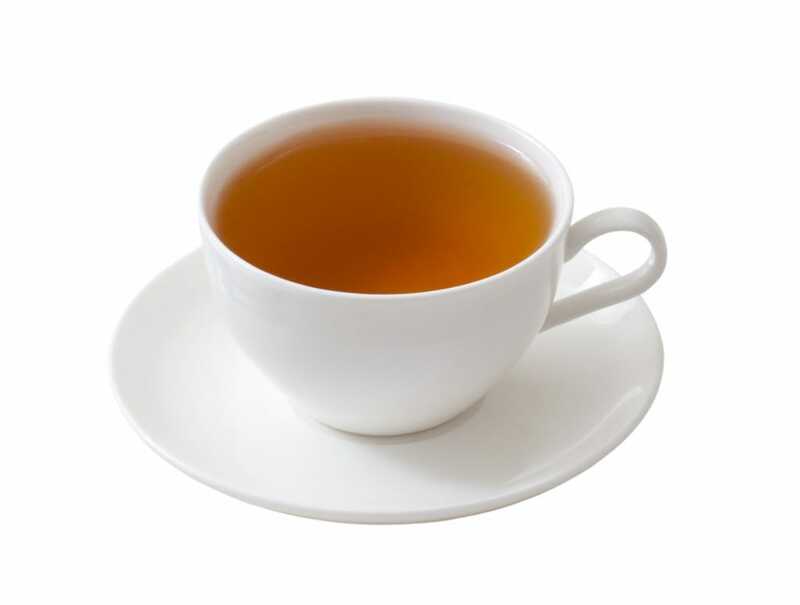 There are various choices to suit your preferences, so pop a tea bag in water and enjoy.